TIME & TIDE was our finest REW import from England super buck. MS. FLORIDA is our finest REW from Gene Styles line doe. BOY was our GRAND CHAMPION REW SUPER BUCK . Hi, Welcome to our internet page. 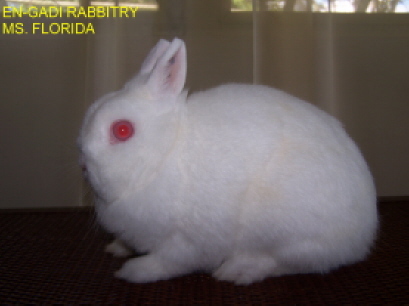 We specialize in breeding and raising show quality Netherland Dwarf, Lionheads and Holland Lops. 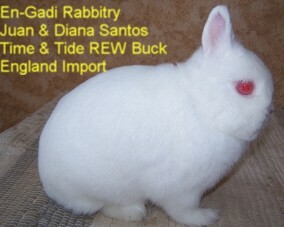 Our rabbits are bred to the highest standards, in En-Gady our rabbits are bred and raised to be winners. 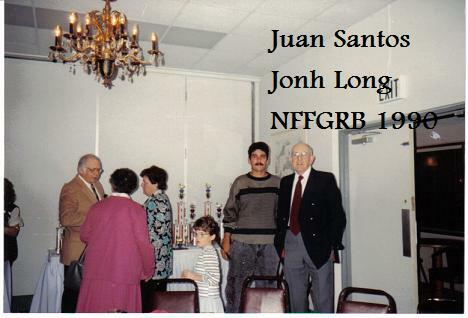 Hello, my name is Juan A. Santos. 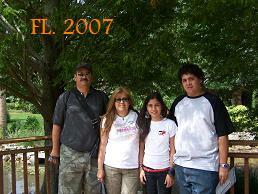 I live in the mountains of "La Isla del Encanto" , Puerto Rico. 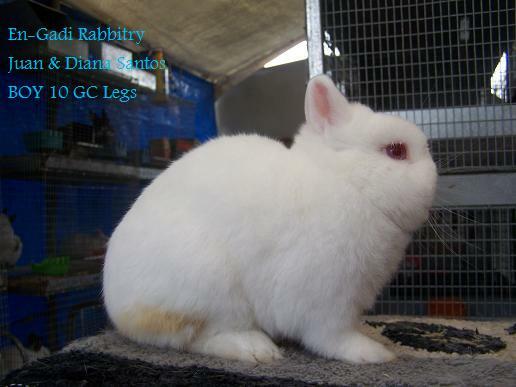 My wife Diana Garcia and I have been happily married for many years and have two wonderful children, Juan Jr. and Melany M. I have been breeding rabbits since 1980 and they have always been my passion. 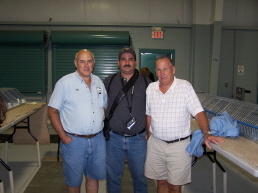 I attended and showed Flemish Giants at the ARBA National Convention in Tampa, Florida in 1990. 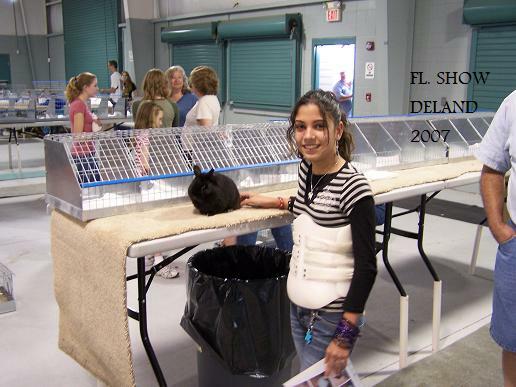 It was an amazing experience and after thats I have attended many rabbit shows in Florida. My wife started raising and breeding Holland Lops recently and will try to show and compete in the near future. 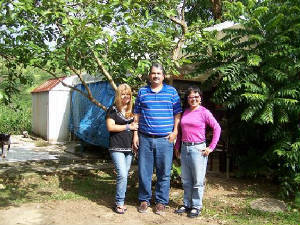 My daughter Melany is the one who breeds Lionheads and my son Juan takes care of translating every message we receive in English.